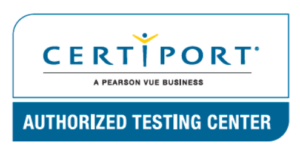 Certificate – Computers for over 50 – ITS Training Institute, Inc.
Are you feeling lost in the digital age? Still having trouble with email, windows and surfing the Internet? Learn the skills you need to start using your Windows-based computer with ease. This certificate provides an in-depth understanding of computer basics, email, the Internet, Windows, protecting yourself online, and more. Tuition includes all textbooks and cloud storage.